Earth's Natural Wonders will reveal a handful of places that can lay claim to being the greatest landscapes on our planet. Viewers will be taken on a landmark tour of Earth, discovering connections between some incredible places and the life and death struggles of the animals and humans that inhabit them. Everest, the Grand Canyon, Victoria Falls — they seem to have little in common other than taking your breath away. But they share one other thing: All were created by our planet's most dynamic forces. These remarkable wonders were sculpted, etched or molded by unimaginably powerful energies, unleashed by the Earth. This series is the definitive story of some of the most amazing places on our planet. 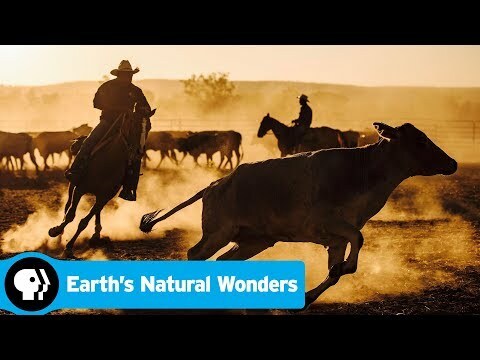 Earths Natural Wonders Season 2 was released on PBS 284d ago in the US. Notify me when Earths Natural Wonders Season 2 is available.